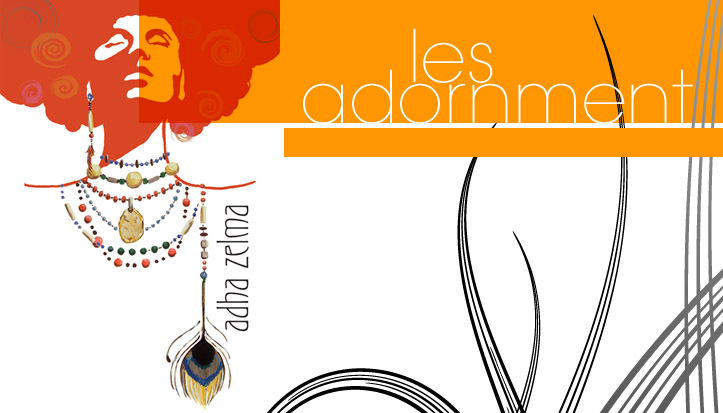 Adha Zelma pieces featured at the Thistle & Clover boutique are our Honey Tear Drops, Jade disk and Hermia necklaces. All pieces are must haves for the season and will take you right into holiday!!! Now that you're in the know, visit the store and pick up that perfect gift for you or one of those fabulous women in your life!